Please consider our prayer points for our Day of Prayer on Sunday 27 January. To read the points, just click the download item button. Please consider our prayer points for our Day of Prayer on 4 February. BMS workers in France turned a chapel into a space for art and prayer, during a youth conference where over 400 young French Christians turned up to worship God and grow in their faith. We got given a tour of the chapel, where they highlighted the various activities the young Christians could do to pray in a way that is a new, fresh and engaging. With our Day of Prayer coming up, we hope you find this video inspiring and provides some ideas of how you can pray for our work during the day! 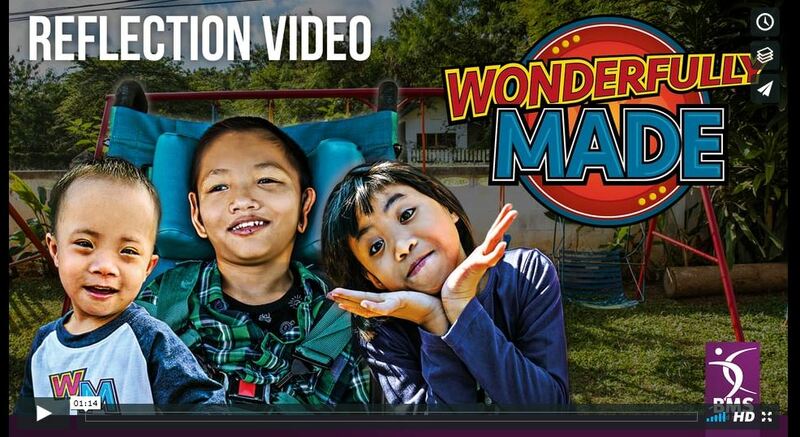 Reflect on what you’ve seen and pray for the children in Wonderfully Made, this year’s BMS World Mission harvest appeal, by watching this one-minute video. 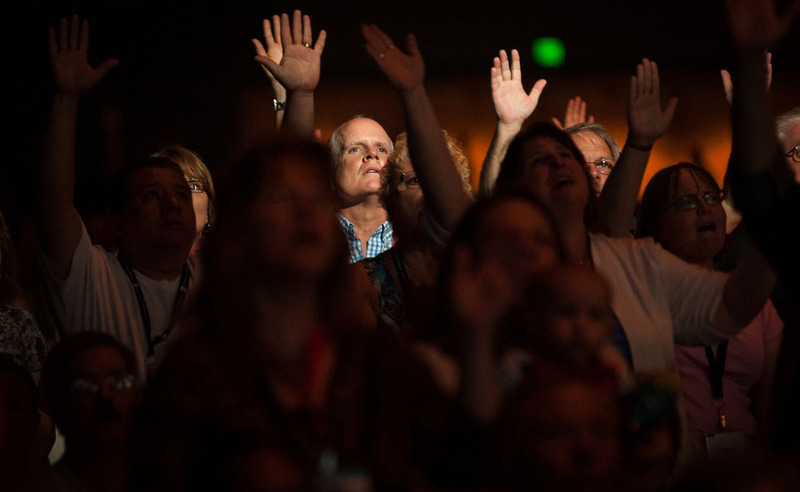 The words read are taken from Psalm 139, the inspiration for the title of this year’s appeal. 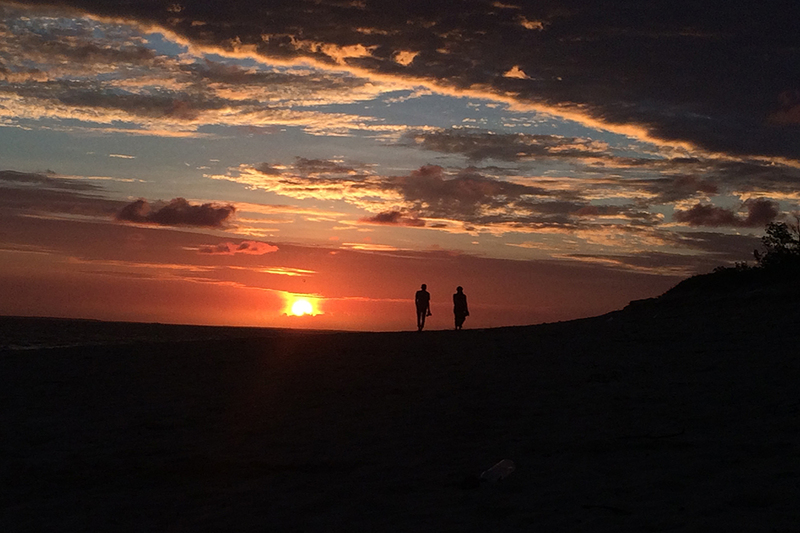 “I praise you, for I am fearfully and wonderfully made” (Psalm 139: 14). 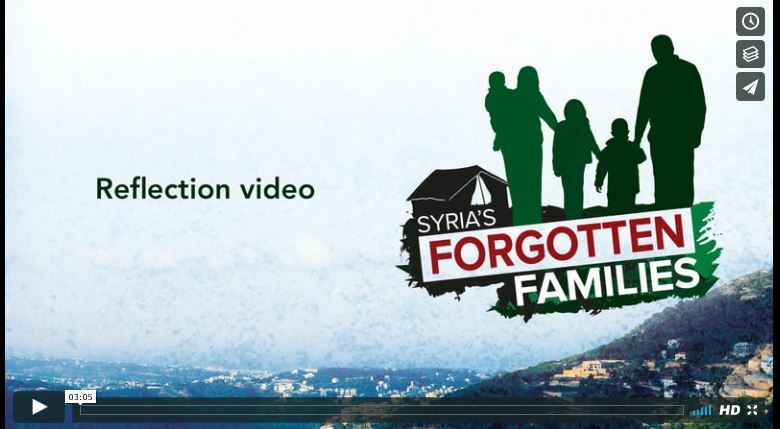 Refugees from Syria are being helped because of your giving to BMS. This video shares something of what they face. 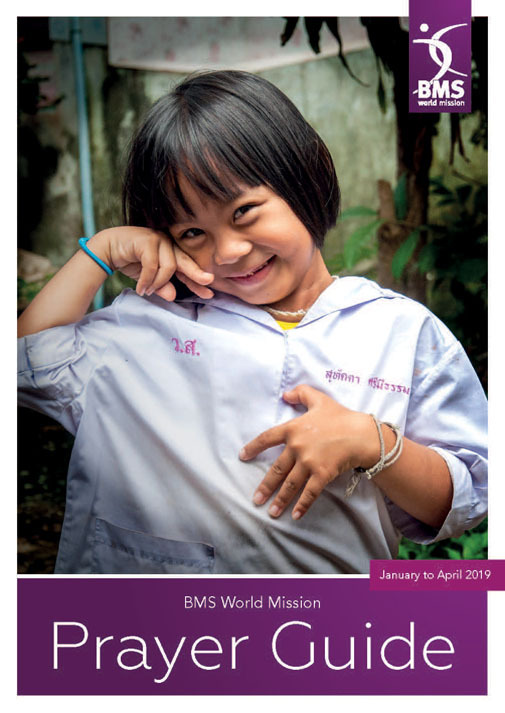 Use it to raise support for BMS World Mission’s work with them and vulnerable people around the world. 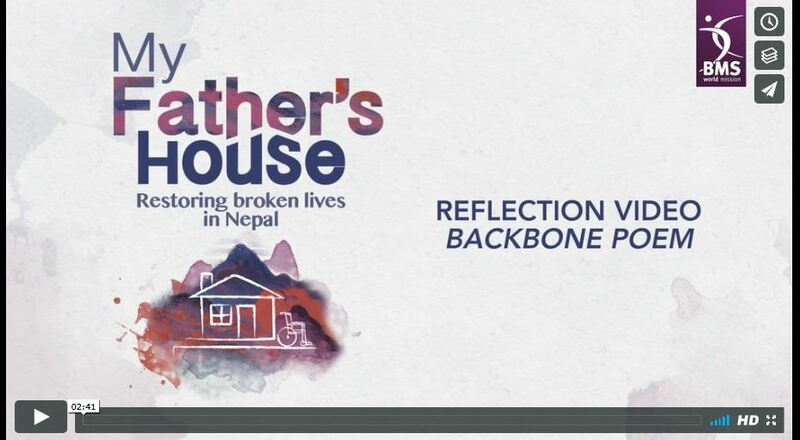 Use this video to help build support for what BMS World Mission is doing among suffering people around the world – people like spinal injury patients in Nepal. 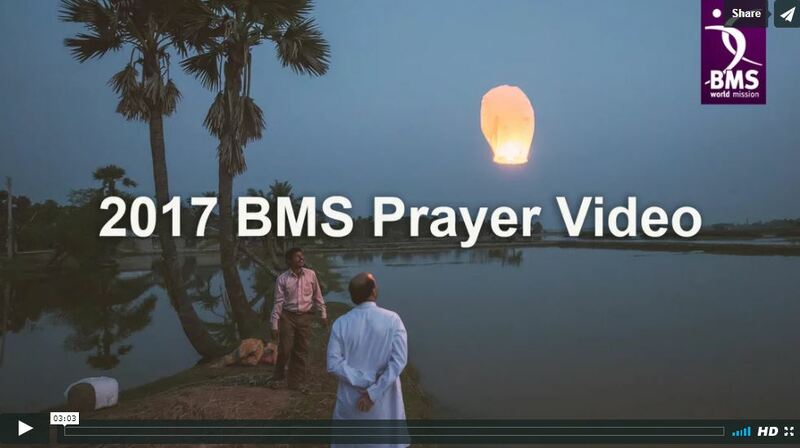 We hope this specially released three minute BMS video, designed to open the prayer time in your service, is helpful.